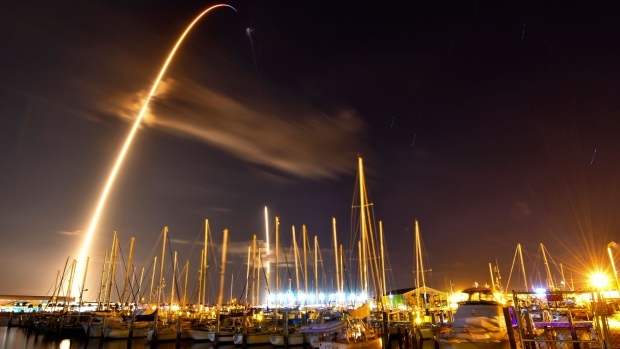 CAPE CANAVERAL, Fla. - SpaceX has launched a secret satellite codenamed Zuma on its first flight of the new year. Northrop Grumman provided the satellite, for which government agency it wouldn't say. The name Zuma refers to a Southern California beach. Last year was a banner year for SpaceX , with 18 launches. This year, it's aiming for more.